Do you want to support tree research and education? Sponsor Team Canada in The Tour des Trees! ​What is the Tour des Trees? Who Are The Tour des Trees Riders? Some of our riders are arborists or work in the tree industry. Others are people in other professions who are passionate about trees and their care. Every full-Tour participant commits to raising a minimum of $3,500 for TREE Fund in addition to cycling 400+ miles in a week, rain or shine. After a long day on the road, riders participate in other activities including tree plantings and educational events in the towns they ride through. Why do they do it? Participants enjoy the challenge, the mission and the camaraderie. Their legacy is a promise of strong, healthy urban trees for generations to come. Come and join us! To join the Canadian team, email hoselton@rogers.com. The ride takes place in a different location every year. Who are TREE Fund Partners and Business Donors? The riders provide the sweat, and TREE Fund Partners and Business Donors provide everything else! 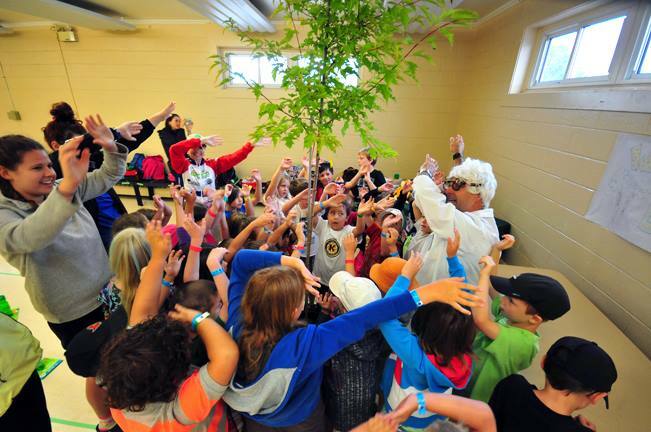 All of the expenses relating to the Tour des Trees are funded by TREE Fund’s generous Partners and Business Donors. Learn more about them here. in the Tour des Trees! TREE Fund gratefully acknowledges the support of our Partners and Business Donors, without whom this event would not be possible.